Nobody likes to stop at the gas station. The process is arduous and time consuming, and pumps can sometimes be confusing. Thankfully, getting gas just got a lot easier thanks to GM and Shell. 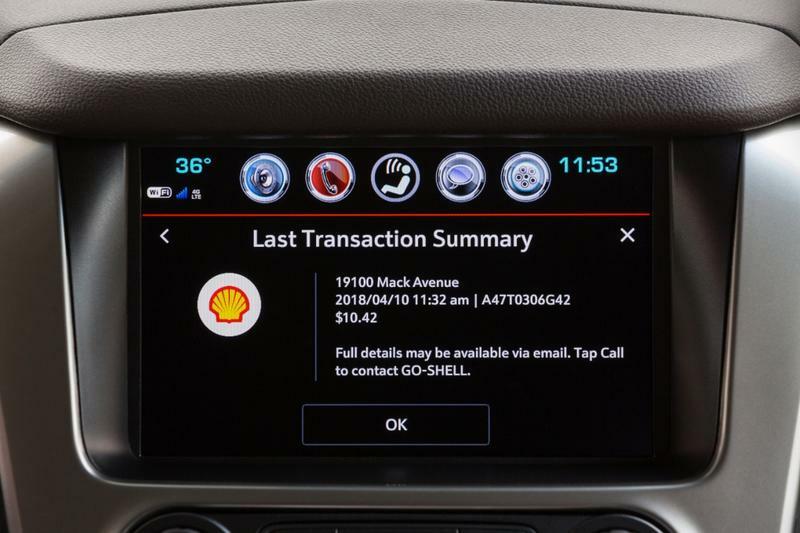 GM and Shell are enabling drivers to pay and save with the automotive industry’s first in-dash payment experience, allowing drivers to pay directly from the comfort of their air-conditioned car. The process completely eliminates the need to swipe a card, shaving precious seconds off the time you’re at the pump. 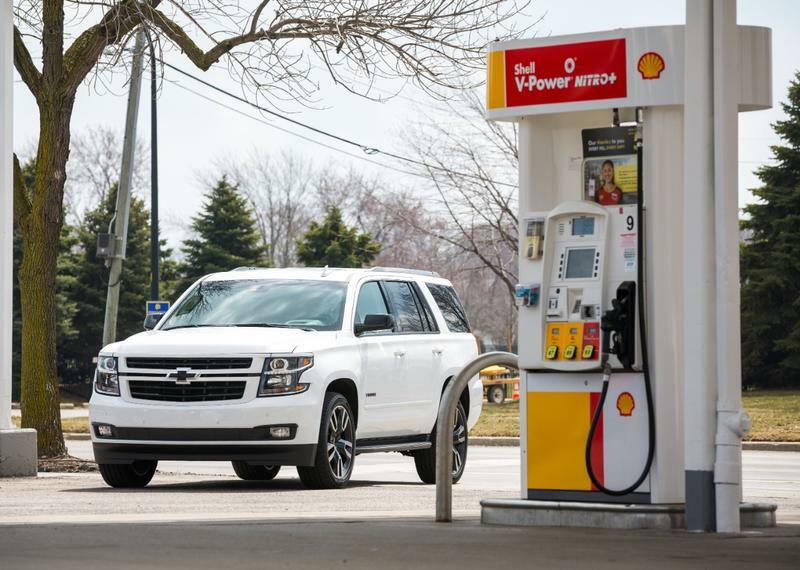 TechnoBuffalo drove an eligible 2018 Chevrolet Equinox across the Midwest and stopped at several participating Shell-branded stations. You can follow along with our journey in the video above. 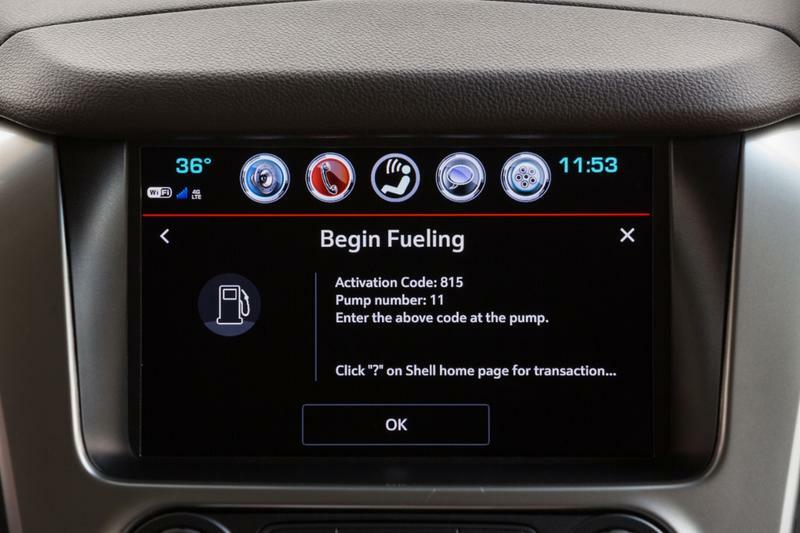 As we found out, the process is incredibly easy—simply follow the on-screen prompts in an eligible vehicle, put in the pump number, and fuel your car. As an incentive to use the program, GM owners of eligible vehicles (Chevrolet, Buick, GMC and Cadillac) who take advantage of the Fuel Rewards program will save on the gas they purchase. 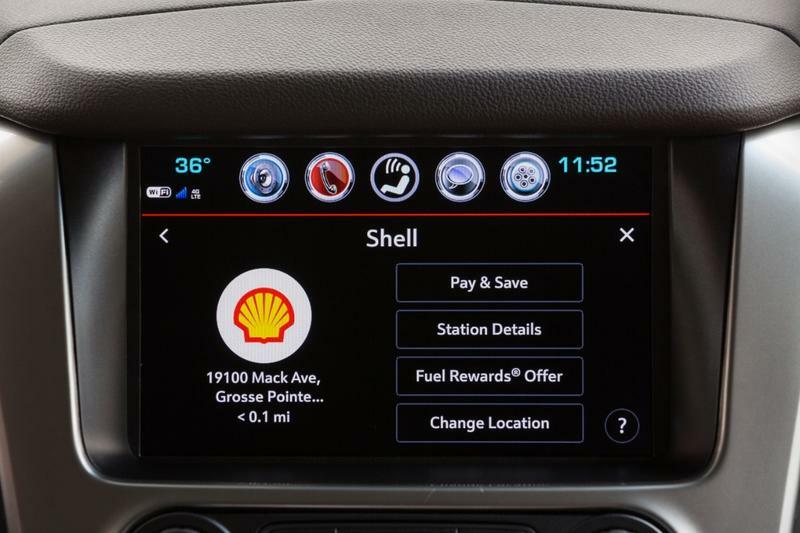 The program, which connects to GM’s Marketplace commerce platform, typically nets users a savings of 3 or 5 cents per gallon. 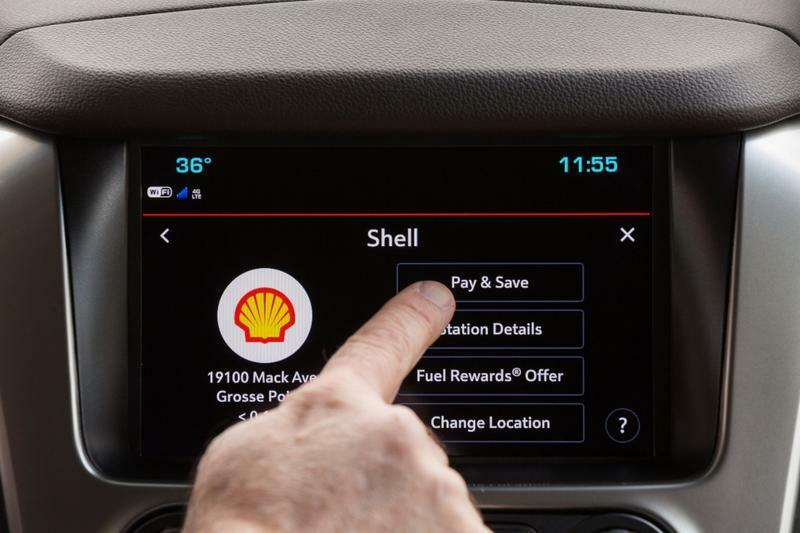 But as part of a new promotion, customers who drive an eligible GM vehicle can earn 25c/gal when they sign up and use Shell Pay & Save within Marketplace, plus an extra 5c/gal on every fill through December 31. 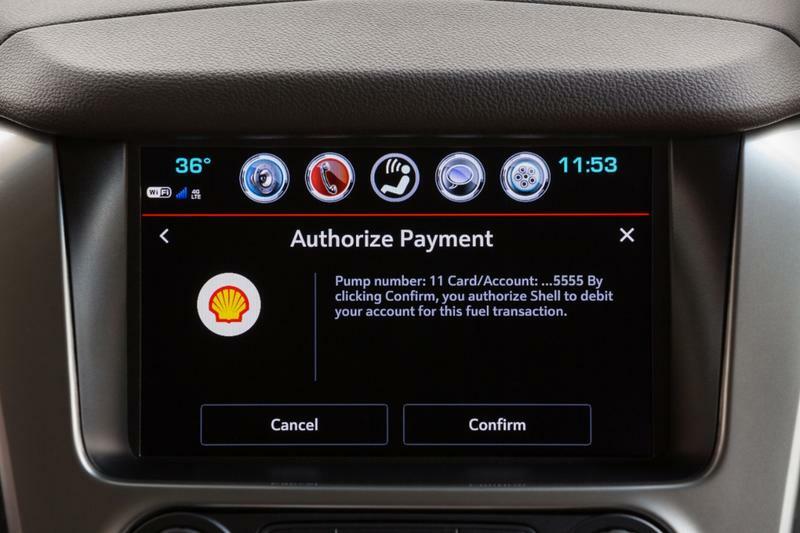 Providing customers with the ability to pay for gas using their car’s in-dash system speeds up the process and makes the experience more convenient. During our road trip, we were spoiled by beautiful weather, but imagine using in-dash payment when it’s freezing cold outside. You won’t have to fiddle around at the pump as your face goes numb. 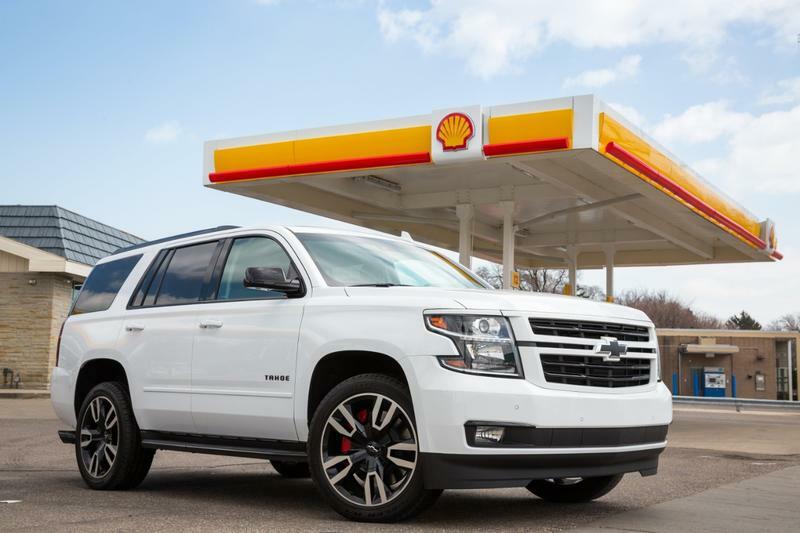 Customers with an eligible 2017-or-later GM vehicle can take advantage of the technology, which finally makes pumping gas a far less onerous experience.